Students today are getting even more opportunities for exposure to new technologies, technical skills, and industry before ever leaving school. On top of this, the program is doing a great job of educating those outside of the students working on this project about the benefits of going green and adopting hybrids. 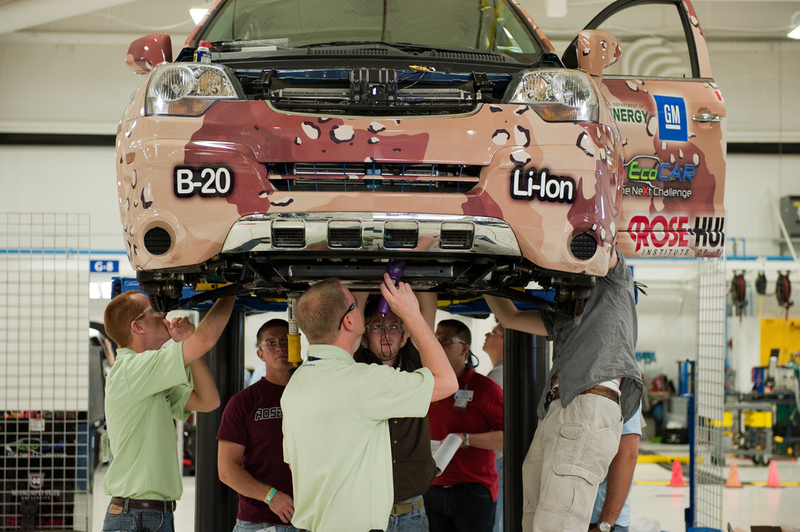 EcoCAR provides extensive interaction with industry companies and their tools. The amount of support provided is unprecedented. 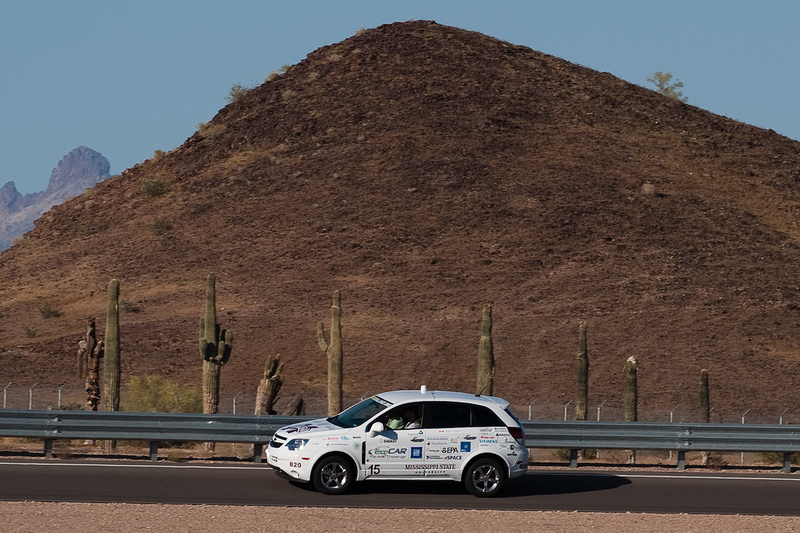 EcoCAR provided so many opportunities to build a strong professional foundation, and I’ve absolutely stressed that background in every job I’ve held. I learned a number of skills that I have used in my positions since graduation that I never would have encountered in the classroom. 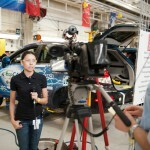 Time management was one of the most valuable things I learned on the EcoCAR team. I have always loved technology, but I knew I was a very strong communicator as well. EcoCAR helped me combine the two perfectly. 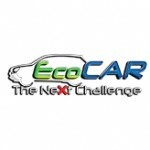 EcoCAR was the stepping stone. It helped bridge my classroom knowledge with the real world. It was great to work with such a talented and motivated group of students, professors and industry professionals. I love cars, and I wanted to work in the automotive industry. 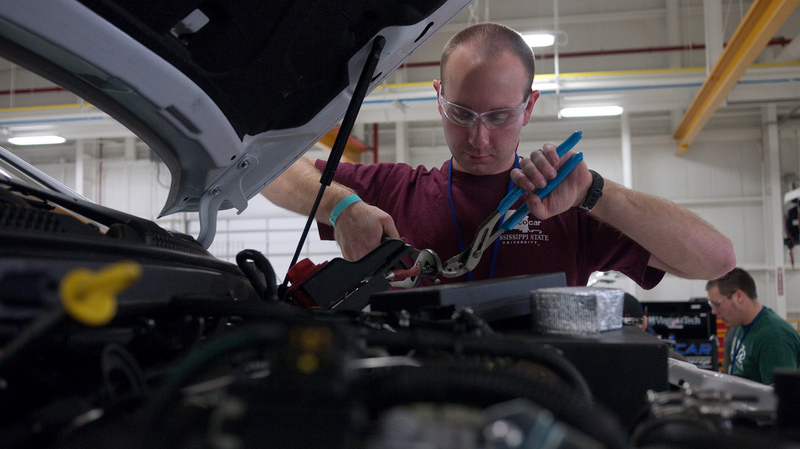 I knew the AVTC program could help get me there and that’s why I got involved. 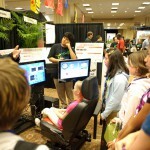 I loved the entire experience (except maybe a few of the all-nighters!) 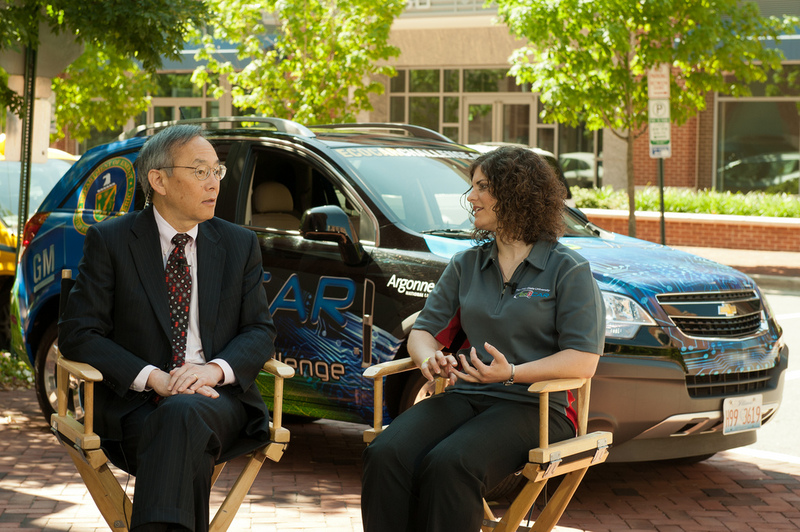 and what I do now at AVL is very similar to everything that I did in Challenge X and EcoCAR. I love what I do and wouldn’t change anything. 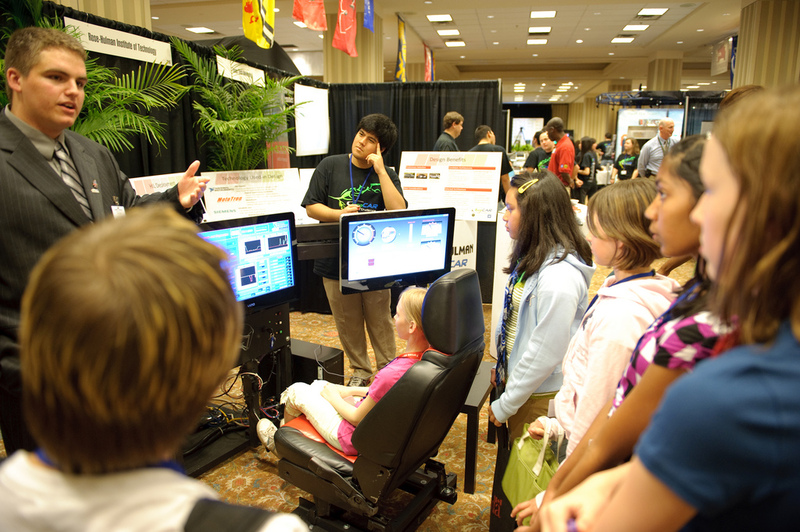 AVTCs gave me the opportunity to participate in a world of automotive engineering that I otherwise wouldn’t have had. To any student that is going through undergrad and thought, ‘Hey, is this all engineering is?’ They should look for something extracurricular like this where they can have ownership for a project.